Work has commenced for Speller Metcalfe at Stratford Hospital. 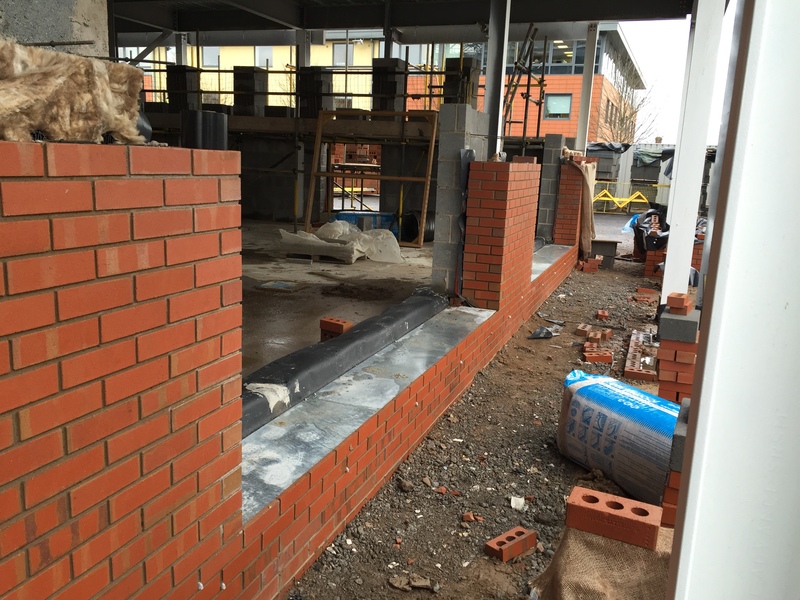 Work began in January 2016, we are undertaking the installation of Ancon masonry support systems, brickwork restraints and also brickwork cill and soffit system. 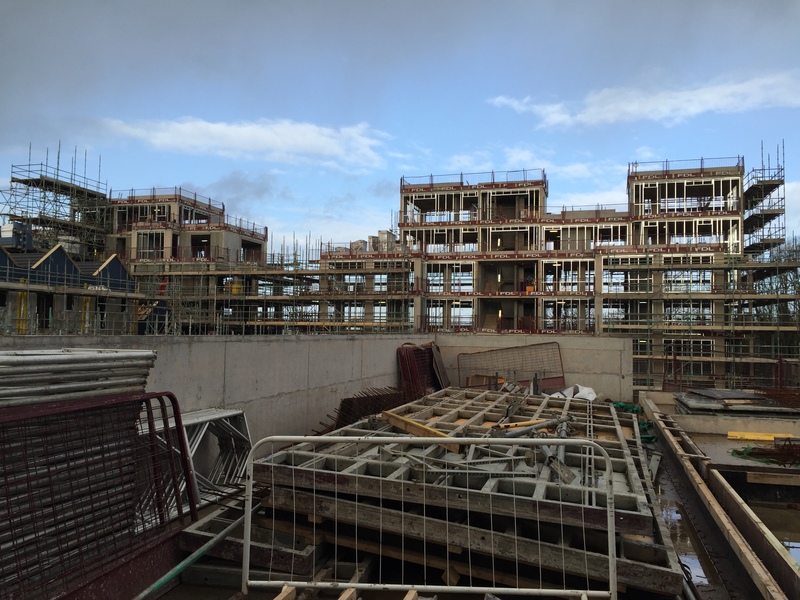 We are currently involved with a project for Crest Nicholson in Bristol. The project involves a new build known as the Paintworks which consists of town-house/apartments/retail developments. 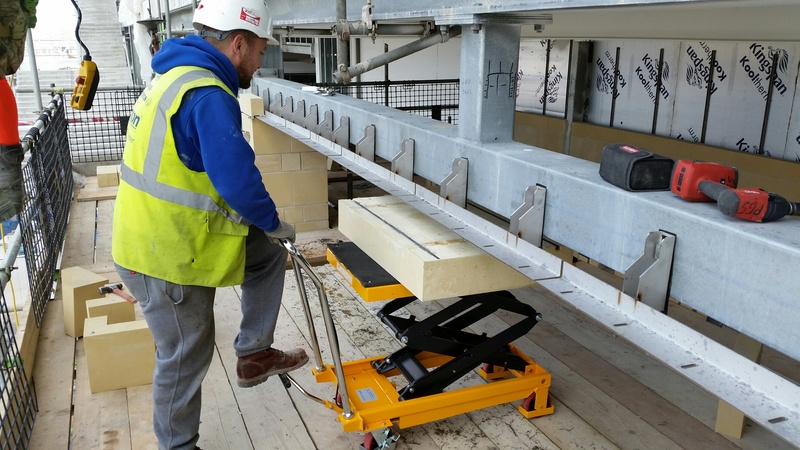 We are installing various Ancon masonry support systems and all brickwork restraints using our unique gauge tape system. 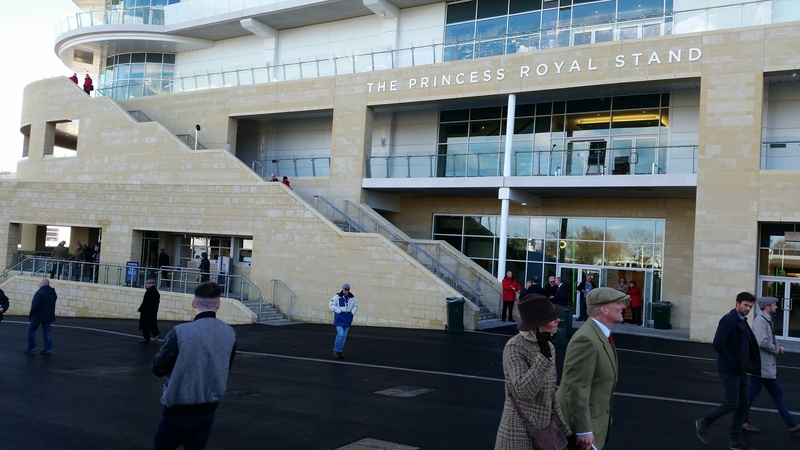 We have recently carried out works for Kier Construction at the Cheltenham racecourse, specifically the grandstand: Princess royal stand. 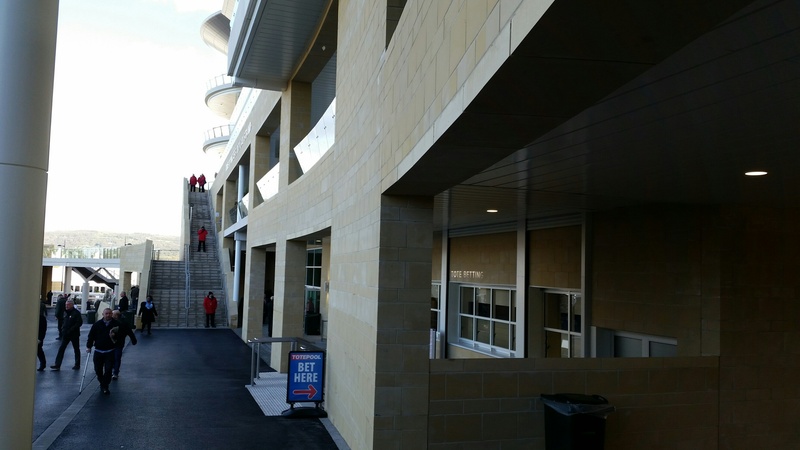 We installed the Ancon Masonry support system and wind posts. We have also installed the soffit stones to the system. All brickwork restraints and channel installed by our trained operatives. 2014 see’s in the 20th year of Prefix Gauge Systems trading with many of the countries major contractors, kicking off with new jobs for Wates construction, Willmott Dixon and ISG.PLC too name but a few. We have started working on the Herefordshire County Hospital radiology unit. 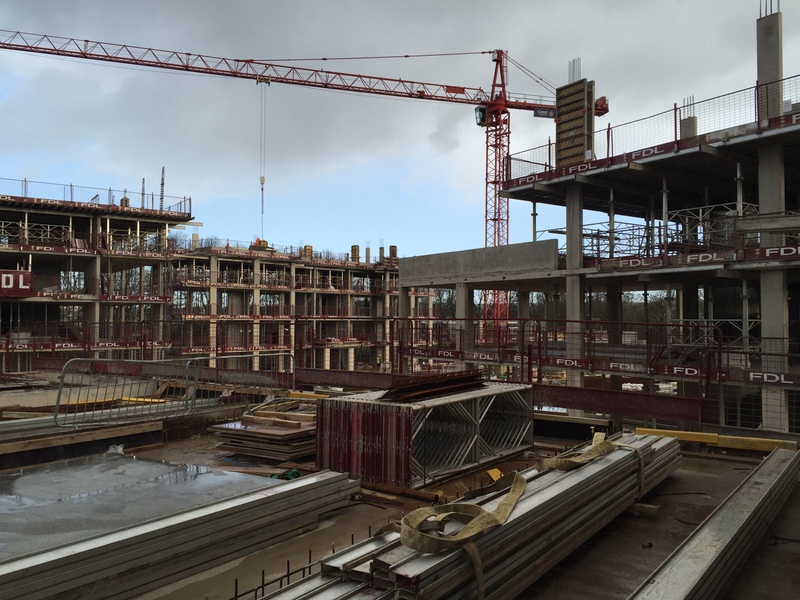 We have worked on the County hospital on many different occasions including the rebuild of the new hospital. 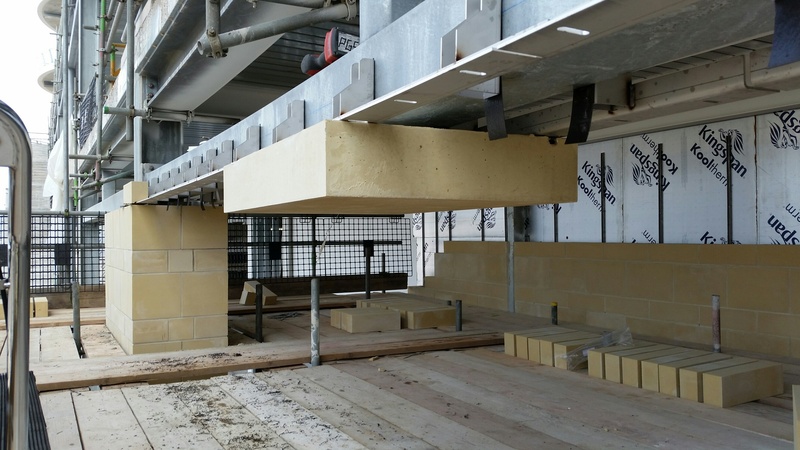 Below, you can see the KingSpan Kooltherm insulation product as installed by our operatives. On the new radiology department our trained operatives have installed the RIW Sheet Seal product as well as the cavity tray detail. 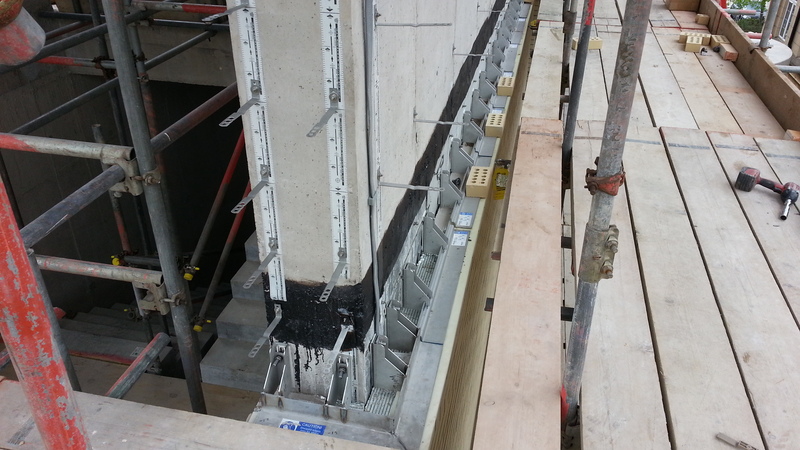 We have also supplied and fitted the masonry supports to the concrete shear walls using our bespoke Gauge Tape system. 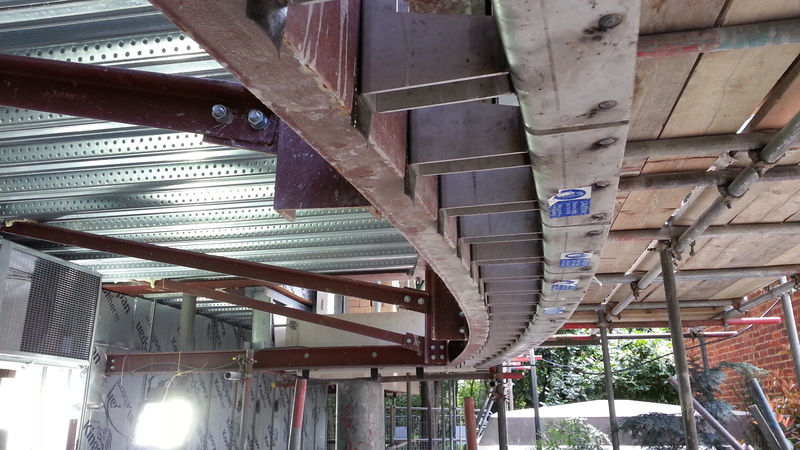 Prefix has successfully installed the Ancon 500 tension system to Cookley Seabright primary school. 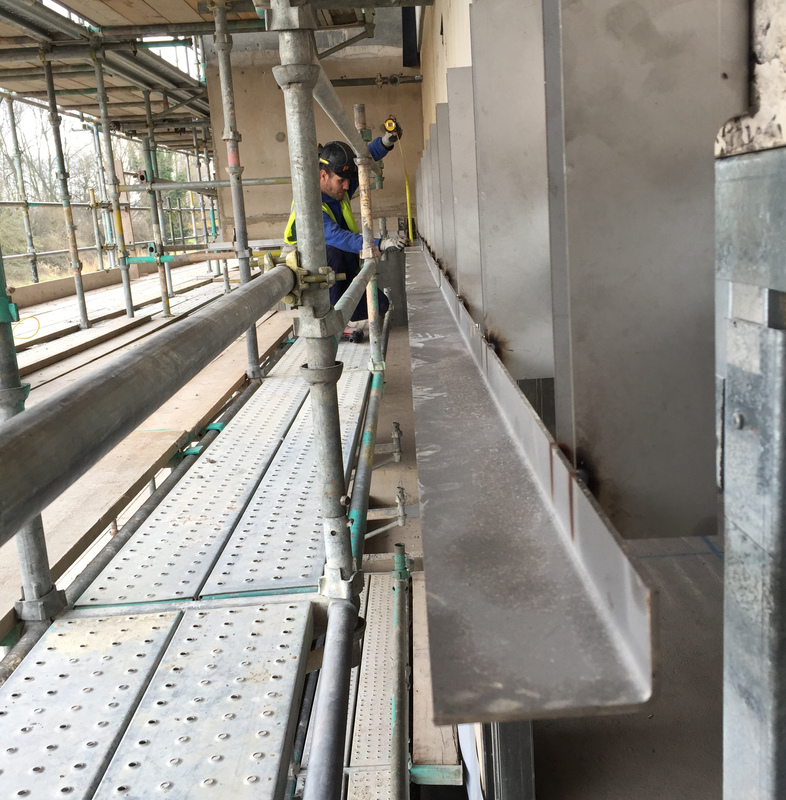 As previously mentioned, this is the masonry support system fitted by Prefix gauge systems at the North London collegiate school. 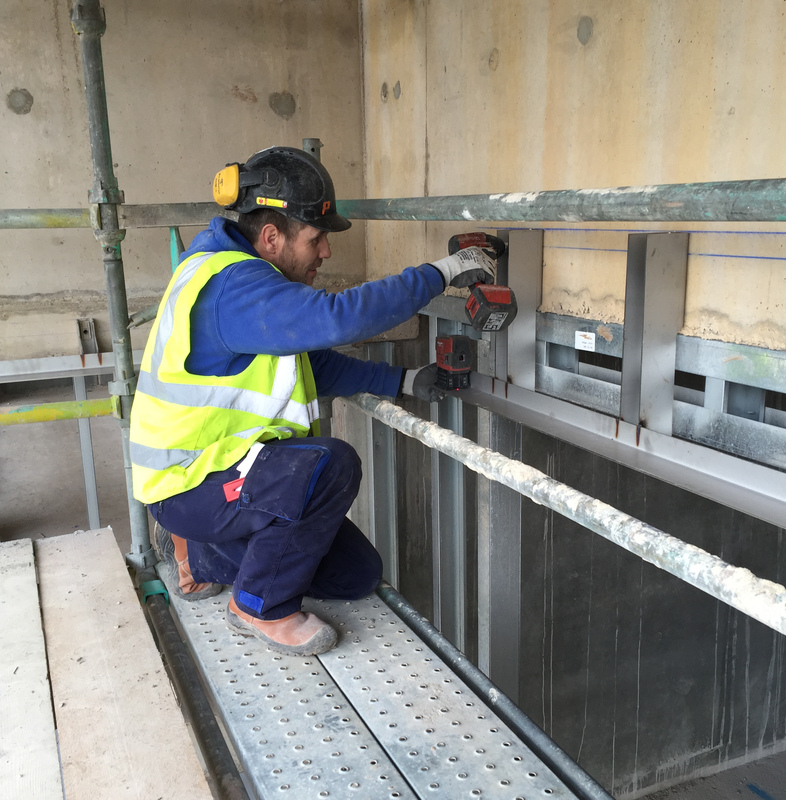 We can see here Ancon Optima masonry support system installed to the shear end wall and restrained using Ancon SDV Wall ties. Work has been undertaken of the Ancon brickwork restraints to the sports centre with the Ancon masonry support systems due to start on the Coldmill School project shortly.